It’s official. We are in the middle of a blog series. A blog series about what, you may ask? Well, if you’d read our two prior posts you wouldn’t even need to ask — you’d already know we’ve been highlighting a new series of services on offer here at Cesar’s Concrete. 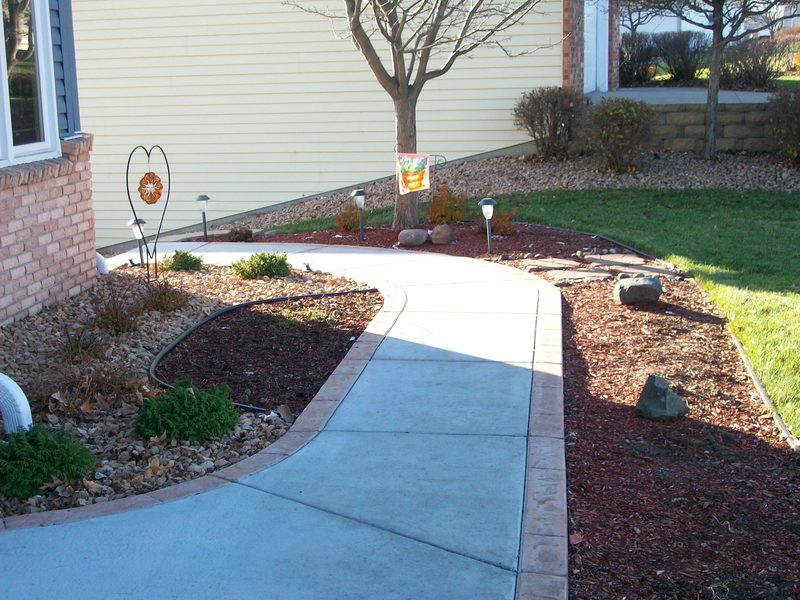 While our bread and butter will always be concrete installation and repair in beautiful Northern Colorado, we are passionate about improving ourselves as time passes. We’ve been in business for over a quarter of a century now, and that experience has seen us become one of the most reliable concrete companies up and down the front range of Colorado. 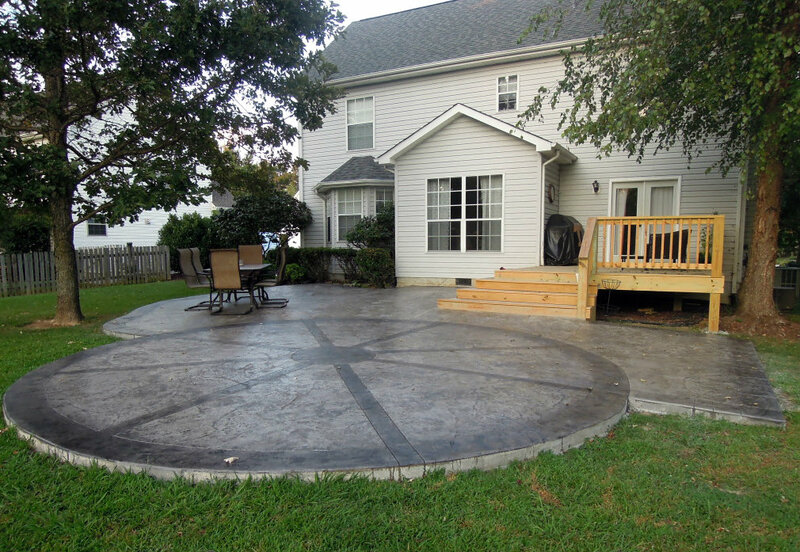 But are we satisfied with only commercial and residential concrete services? Of course not! That is why we offer new services like epoxy garage floor coating, polyaspartic floor coating, concrete staining, and much more (you’ll have to read a future post or two to view the comprehensive list!). That being said, today’s post is all about polyaspartic floor coatings. We want to explain to you the basic benefits of choosing this kind of coating, before we take the opportunity to highlight why you should choose Cesar’s Concrete as your polyaspartic floor coating contractor of choice! So, if you are a homeowner or a business owner who has been thinking about updating the floor-coating in your garage, manufacturing facility, or whatever the case may be, keep reading! This one’s for you! Ideal for all kinds of applications (industrial, commercial, and residential), polyaspartic floor coatings offer a unique blend of function and versatility. What’s more, it’s a solution that’s easy on the eye and will last for quite some time. Now that we’ve established why polyaspartic is an excellent choice for a wide range of environments, we’d like to say, or write, we suppose, a few brief words as to why you ought to consider Cesar’s Concrete as your polyaspartic company in Northern Colorado. For one, we’ve been around for a long time here in Northern Colorado, and that means we are doing something right, what with our 25+ years of existence as a concrete company! Our service area includes Fort Collins, Johnstown, Greeley, Loveland, Windsor, Longmont, Berthoud, and pretty much everywhere in between as well. What’s more, we are as close to a one-stop-shop as you can get when it comes to floor coatings and concrete installation. Whether your need is residential or commercial in nature, we are equipped to handle just about anything you can throw at us! Beyond all that, however, is our dedication to providing exceptional quality. We want to blend value and quality so that you experience a wonderful process and outcome while working with us at Cesar’s Concrete. 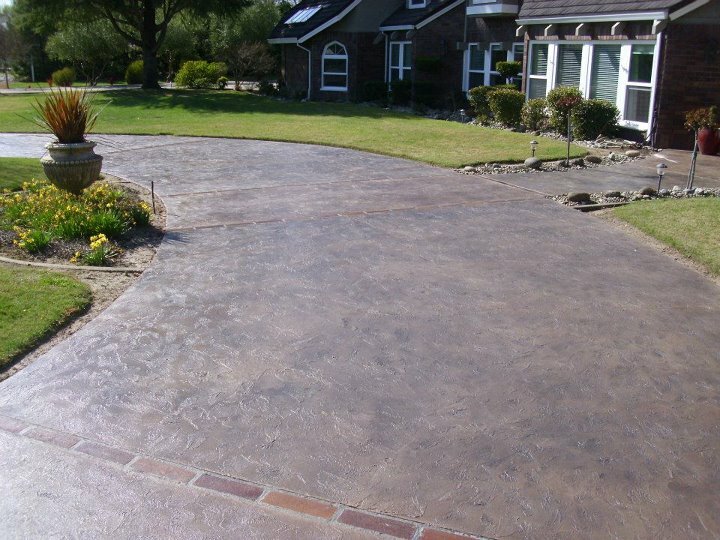 If you are ready for a free estimate, don’t hesitate to reach out to us at your convenience! We’d love to hear from you.